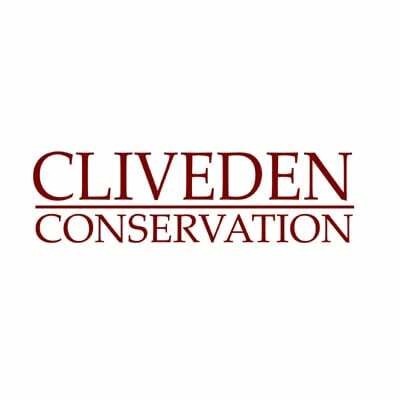 Cliveden Conservation restores and conserves the UK’s most beautiful historic buildings. It’s only right they should share this brilliant work. They hired me to produce a client newsletter covering the highlights of their busy schedule in 2015 and 2016. I conducted telephone interviews with staff to get under the skin of the company and gathered quotes to bring the stories to life. I researched and developed angles that connected Cliveden Conservation’s activities to the wider conservation world. I had a lot of fun learning about Victorian concrete dinosaurs. A 162-year-old iguanodon in Crystal Palace Park was saved from extinction thanks to a Cliveden Conservation project that finished in January: a monster restoration effort earning us an appearance on BBC One. Our very own stone section manager, Lewis Proudfoot, was interviewed on The One Show by presenter Gyles Brandreth, who placed the final tooth in the Victorian beast’s jaws to complete the work. ‘Iggy’, a Grade 1-listed specimen, is part of a collection of more than 30 sculptures – the first full-scale reconstruction of dinosaurs ever attempted. The collection has been ailing in recent years with many of the sculptures in need of major refurbishment. Before they went on public display, when Crystal Palace Park opened in June 1853, a group of professors and palaeontologists held a New Year’s Eve banquet inside Iggy’s hollow body: an impossible feat now as our restoration work included reinforcing the structure internally with stainless steel rods. In addition, Iggy was cleaned top to bottom, dirt between his scales was removed and rotten teeth were replaced. A fresh coat of paint with bright white toe nails completed the makeover. Iggy’s revitalisation is the first stage in a long-term project that will ensure the original Jurassic Park can be enjoyed by generations to come. He listened to the brief, understood our requirements and wrote in a friendly but authoritative tone, just right for our large, diverse readership. He made the deadline despite the challenges of liaising with multiple stakeholders. Olly hasan eye for detail and careful research. His copywriting services combine the rigour of a journalist with the adaptability of a commercial writer. Highly recommended.